Handmade soaps are gaining immense popularity these days as a chemical free alternative to conventional soaps. 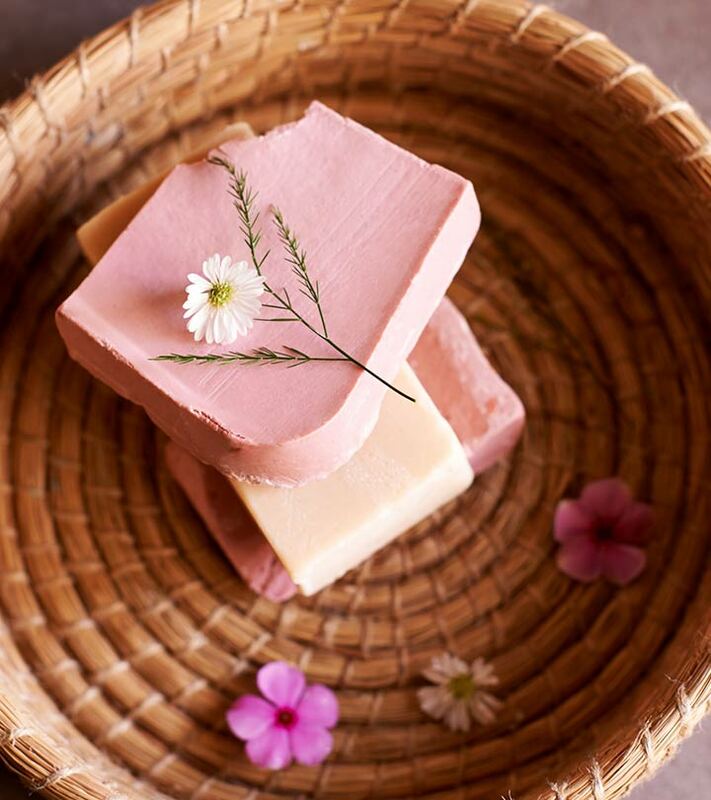 Handmade soaps are made of natural ingredients and essential oils like olive oil, avocado oil, cocoa butter, grape seed oil and other organic ingredients. These soap bars retain the glycerin created during the soap making process, resulting in naturally moisturizing soap. Handmade soaps are very mild in nature and gently cleanse the skin leaving the skin smooth with no residue of dirt. 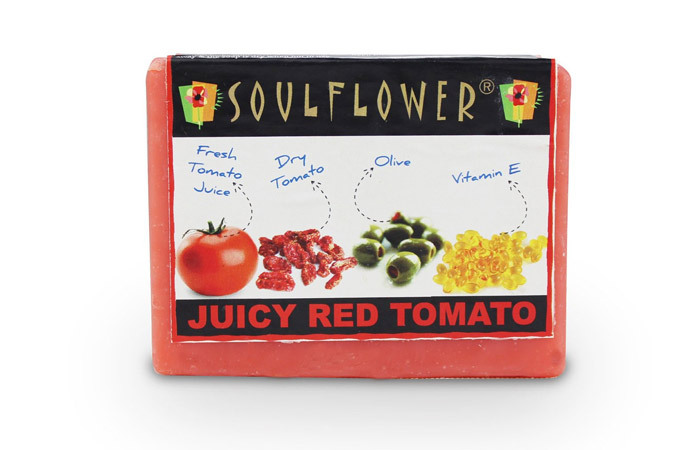 This Soulflower soap contains potent combination of natural ingredients like milk, vitamin E, cocoa butter, olive, rice bran and palm which work together to provide the skin effective nourishment. 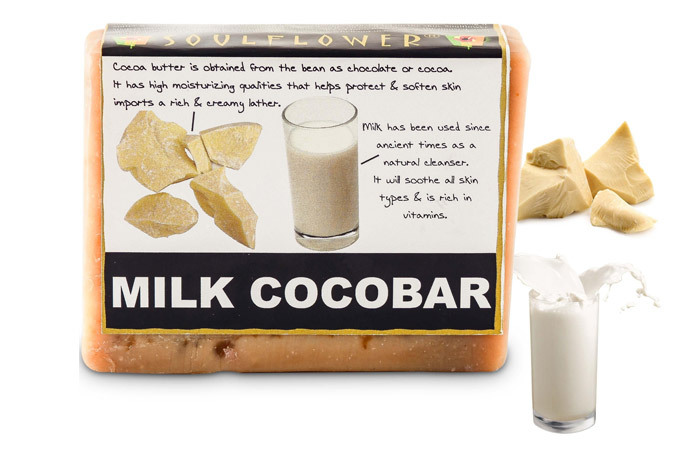 Milk, present in this soap unclogs the pores and keeps it free from clogged pores and blackheads while cocoa butter hydrates the skin and keeps it moisturized throughout the day. On the other hand, olive is a great source of antioxidant which prevents the harsh effects of free radical and prolongs the signs of aging. This soap is best for dry skin and a must have from this brand. 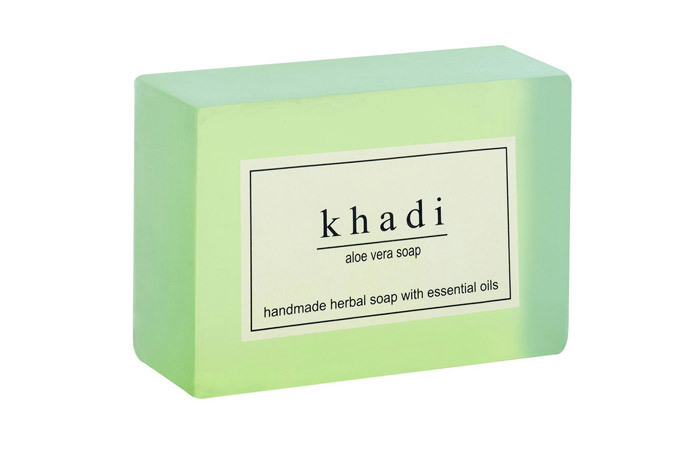 Khadi is a well-known ayurvedic brand that specializes in skin care and hair care products. Aloe vera soap is made using wheat germ, vegetable oil and aloe vera as its active ingredients. The soap cools the body and keeps it fresh for a long time. It lathers really well and keeps the skin soft and supple. The glycerin present in this soap does not dry out the skin unlike other soaps and keeps the body well moisturized. 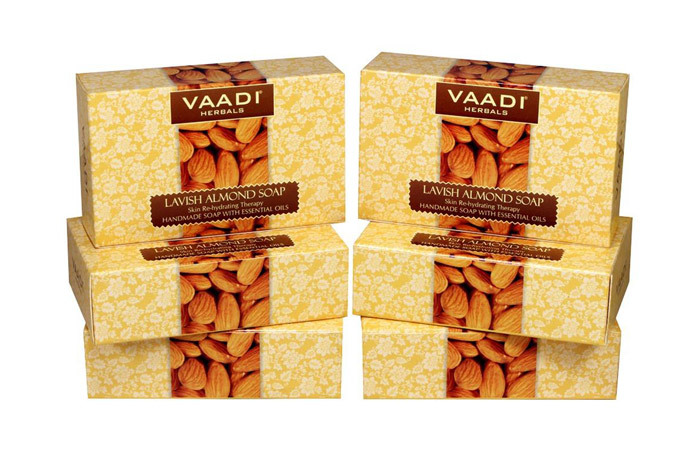 Vaadi lavish soap presents the goodness of dry fruits in the form of soap. This soap contains the benefits of almond, honey and aloe vera extracts which keeps the skin and hair nourished and healthy. Almonds are rich in omega 3 fatty acids which keep the skin hydrated and moisturized making it smooth and supple. Honey in this soap provides a rich golden glow to the skin that lasts even after hours of bathing. It even eliminates the dark spots and blemishes making the skin luminous and flawless. The soap is ideal for both men and women. 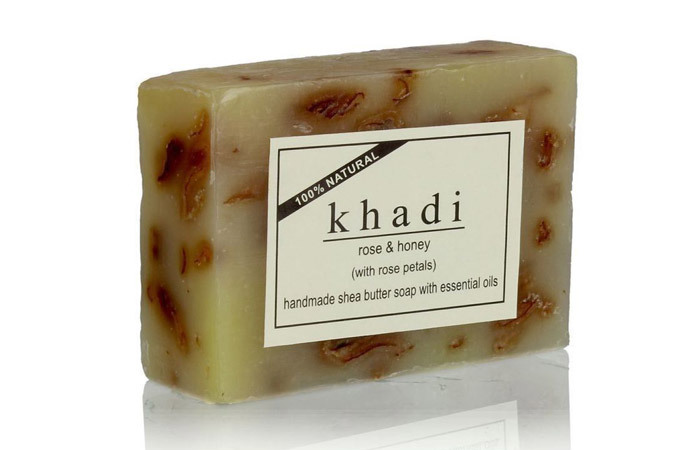 Khadi rose and honey soap is an ideal soap for dry skinned beauties. This wonderful soap is infused with rose and honey which improves the quality of the skin and gives a radiant glow. The soap cleanses the skin of the dirt and impurities and makes the parched skin nourished and healthy. The soap has a mesmerizing aroma of rose which lingers for a long time post wash. 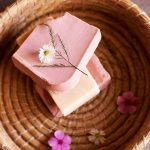 This handmade soap is made by blending natural components like pureed tomato, coconut, olive and palm oil and also Vitamin E which provides the skin with many essential nutrients. Tomato is well known for its high content of antioxidants and astringent properties which helps to get rid of acne and soothes and tone the skin while preventing inflammation and rashes. This soap also prevents sun tan and makes the skin radiant from within. 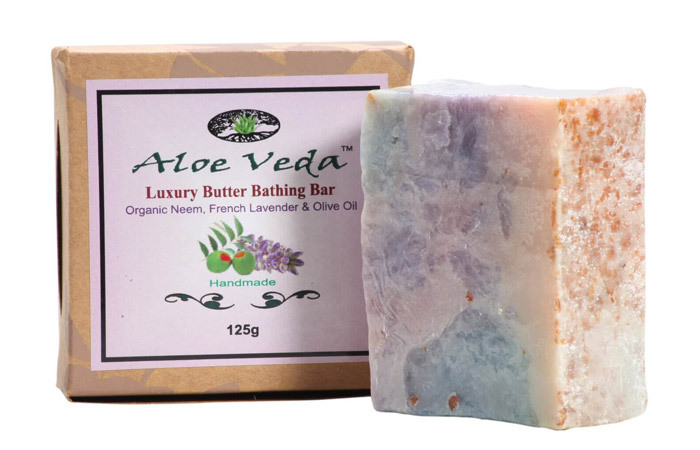 This soap is part of Aloe Veda’s luxury range. It is filled with organic ingredients like cocoa butter, oatmeal milk, palm kernel oil, wheat germ oil and cinnamon oil which revitalizes the skin and makes it radiant and healthy. Regular usage of this soap reduces skin irritation like skin inflammation and dryness and moisturizes the skin to get soft and supple skin. Oatmeal in this soap gently exfoliates the skin and unclogs pores to keep the skin super clean. 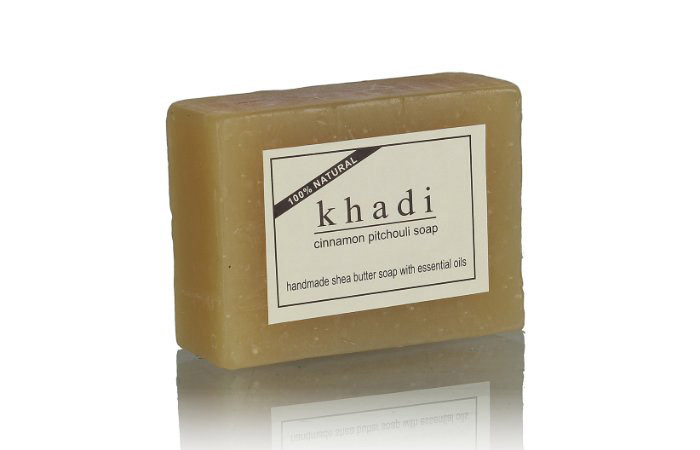 This soap is enriched with cinnamon, several essentials oils and shea butter which nourishes the skin and makes it soft and supple. This soap cleanses the body and refreshes the skin. This amazing soap controls oil secretions and brightens tired skin. 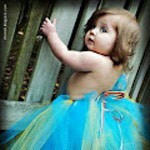 Glycerin restores the lost moisture of the skin and makes the skin young looking. Thus this soap refreshes the body and gives a nice, healthy glow. 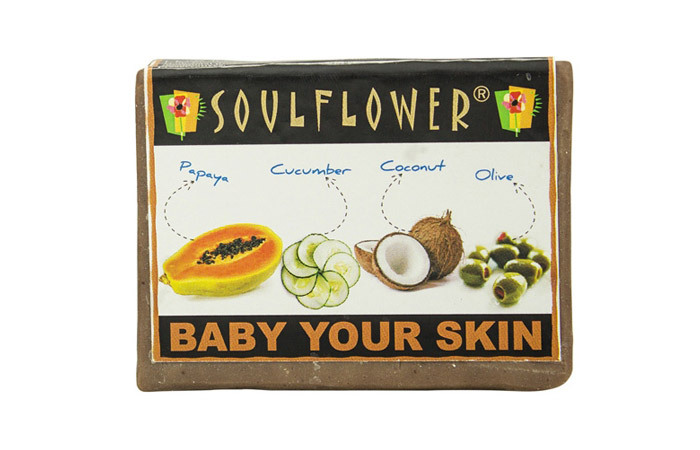 This soap is enriched with herbal ingredients like papaya, vitamin A, E and C and cucumber which are well known to nourish the skin. This baby your skin soap exfoliates and cleanses the skin and keeps it vibrant and healthy. The astringent properties of the soap clear the acne, blemishes and lighten and brighten the skin tone. 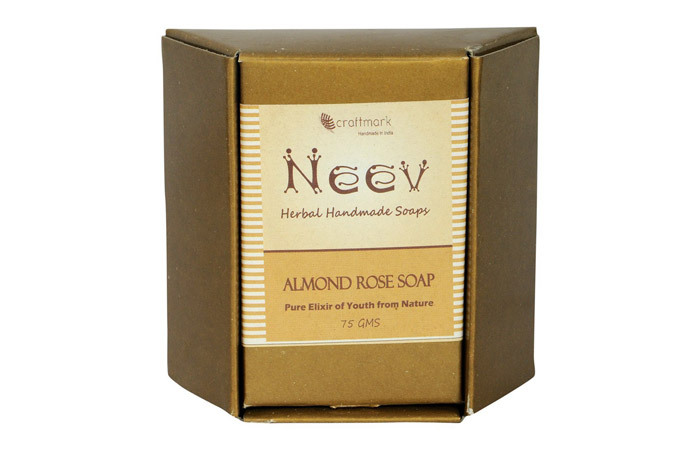 Neev almond and rose soap comes with the goodness of coconut, palm, mahua, rosemary oil and roasted and ground almonds. The soap helps to keep the skin dewy fresh and radiant. Regular usage of this soap will delay the appearance of wrinkles, blackheads and pimples. 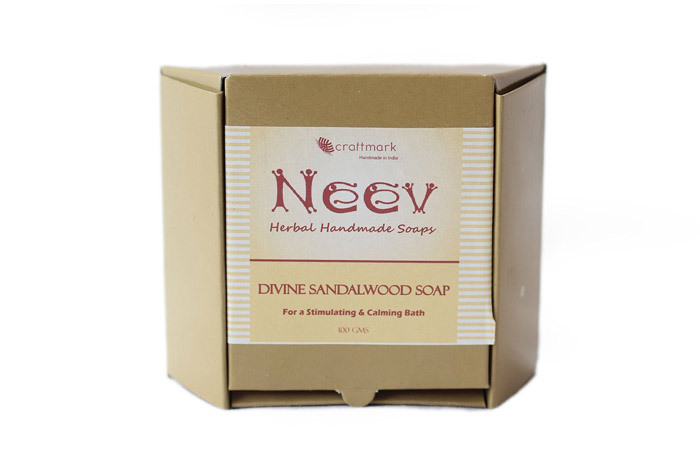 This soap contains sandalwood, rosewood and cedarwood as its active ingredients, which by virtue of its antiseptic and astringent properties, helps to remove scars and maintain good health of nerves, and brings alertness and mental vigor. Hope you liked the article on the different brands and their handmade soaps India. Please share us your feedback.